The Martin Linge platform in December 2018 was hooked up to receive shore power via the world’s longest high-voltage alternating-current (HVAC) sea cable measuring 162 kilometers from the onshore substation at Kollsnes north of Bergen to the platform. The shore power solution from manufacturer NKT and installed with the help of service company Subsea 7 will allow operations to be powered from the onshore grid instead of onsite generators, helping operator Equinor save 200,000 metric tons of CO2 emissions annually once the field comes on stream in the first quarter of 2020. Using shore power will also help to reduce maintenance, noise and vibration on the platform. NKT said it specially designed, engineered, manufactured and installed the cable order comprising the 145 kV three-core XLPE HVAC submarine cable including fiber optic links with a 55 MW capacity. Furthermore, a 3.5 km long, 17.5 kV infield cable was installed - including 500 meters of dynamic cable. 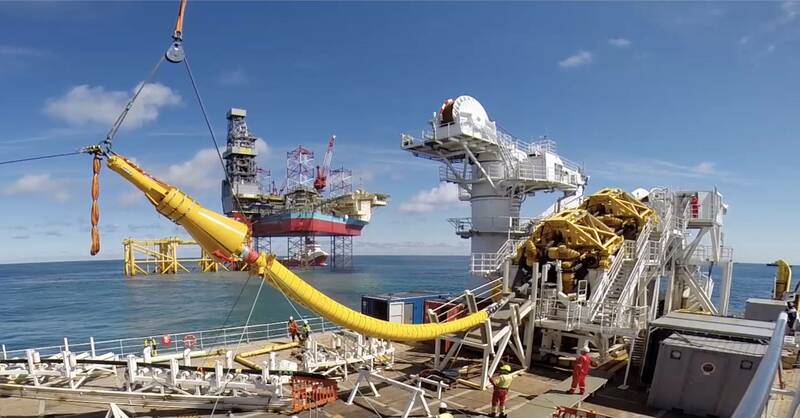 The dynamic cable that connects the platform to a floating storage and offloading vessel (FSO) anchored outside the platform, was intensely engineered by NKT to withstand the dynamic motions. NKT, which designed and installed shore power solutions at Gjöa and Goliat, has also commissioned the power from shore power cable solution for phase 1 of the Johan Sverdrup oil field in the North Sea and entered into an agreement with Equinor to design, engineer, produce and install the power from shore connection for the second phase of the development. The North Sea Martin Linge field (previously called Hild) is an oil and gas discovery made in 1978. 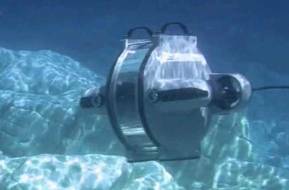 The field is located 42 kilometers west of Oseberg, where the water depth is 115 meters. 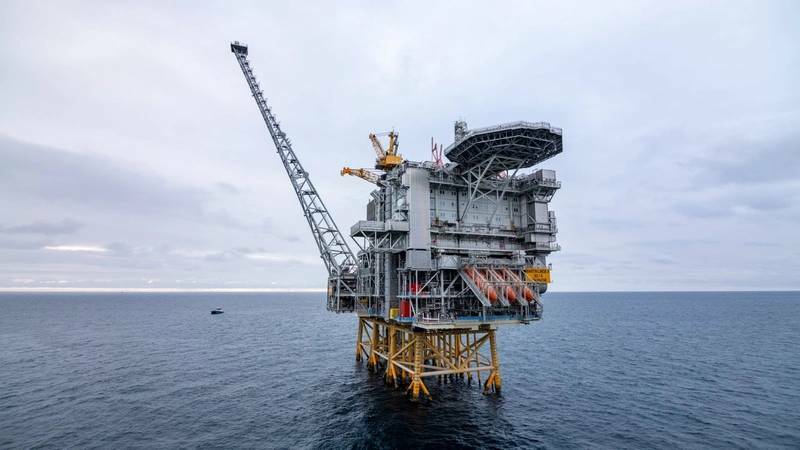 Equinor, which became the operator of the field in March 2018, is the majority shareholder Martin Linge with 70% interest. Petoro holds the remaining 30%. 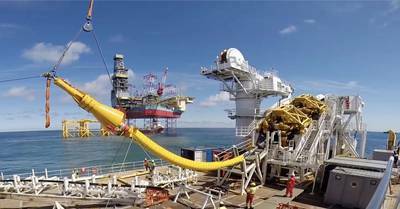 The field development comprises a jacket-based integrated wellhead, production and accommodation platform and a permanently anchored FSO vessel. The field will be operated from land and have a limited offshore staff. When it comes on stream, gas will be transported through a new pipeline connecting to an existing pipeline going to St. Fergus, Scotland, while oil will be processed on the FSO and transported from the field in shuttle tankers. The main reservoir is structurally complex and contains gas and condensate at high pressure and high temperature (HPHT). There are three reservoirs in Middle Jurassic sandstones in the Brent Group at a depth of 3,700-4,400 meters. Oil has also been found in the Frigg Formation of Eocene age. The main reservoir is located at a depth of 1,750 meters and the reservoir quality is good.